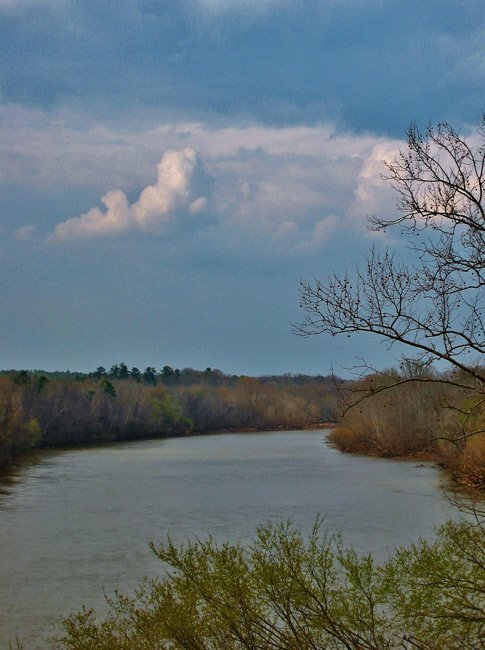 The Broad River begins in the Blue Ridge Mountains of North Carolina, enters South Carolina in Cherokee County, and continues through the state until it merges with the Saluda River in Richland County to form the Congaree River. The Three Rivers Greenway in Columbia is the perfect spot to see these rivers come together. 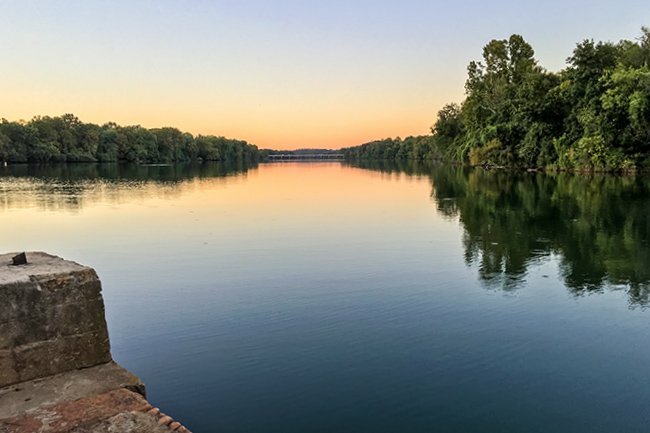 In 1991 the General Assembly of South Carolina designated the section of the Broad River from the 99 Islands Dam in Cherokee County to the Pacolet River a State Scenic River. 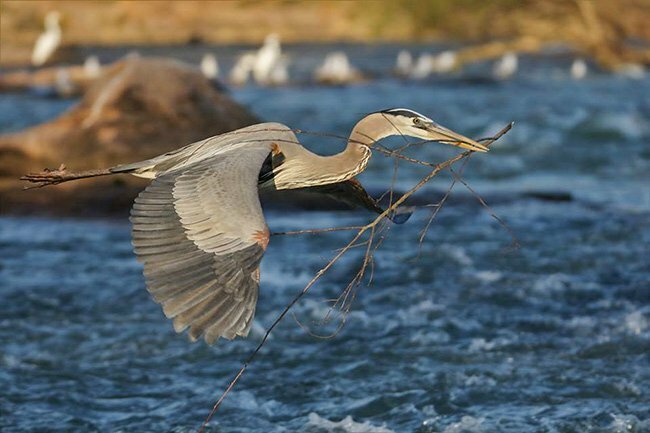 The designation will help ensure that the undeveloped portion of the river will remain pristine through conservation efforts and thus continue to support diverse plant and animal life. 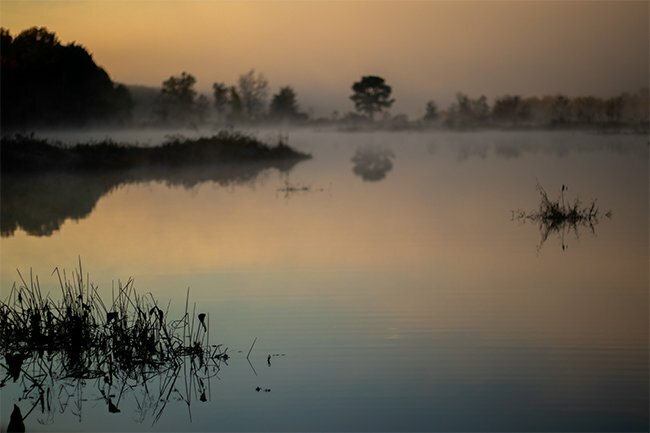 Parr Reservoir, also known as Parr Shoals Reservoir, is an impoundment along the Broad River before it reaches Columbia. Used mainly by the nearby power plant, the reservoir also serves as a popular, albeit dangerous fishing location. 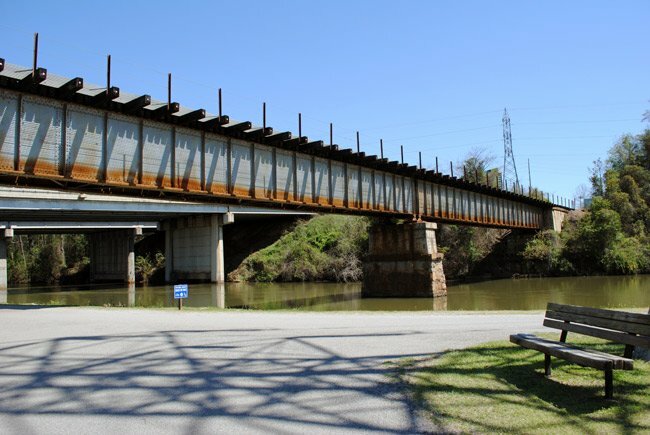 When the Columbia, Newberry, and Laurens Railroad was established in 1885, it planned to cross the Broad River in Columbia, leading to the construction of this trestle in 1890. It was rebuilt in 1911. CN&L, also known as the Dutch Fork Line, ran 75 miles from Columbia to Laurens. The railroad company resulted from the merging of two earlier railroads, the Laurens Railroad and the Greenville and Columbia Railroad. The CN&L Railroad was bought by the Atlantic Coast Line Railroad in 1924. 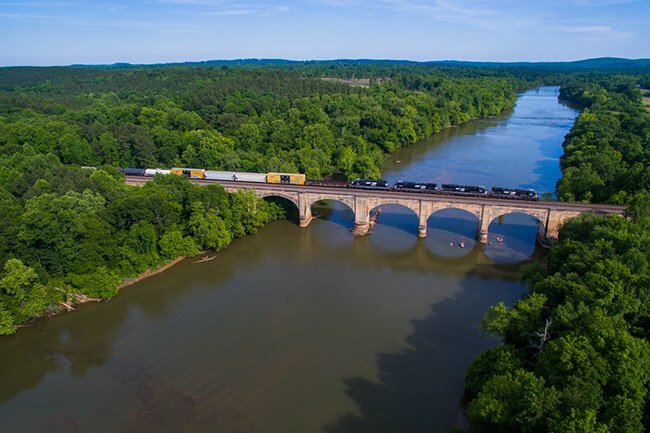 In 1984, CSX Railroad purchased the railroad and continues to maintain this trestle today. The spillway of the dam on Broad River, in Downtown Columbia, is an extremely popular place for outdoor recreation. Visitors to the site enjoy fishing and the various birding opportunities. Thank you! We will make the change on the page. Small correction, the Broad River enters SC in Cherokee County. York County is on the east bank 12 or so miles downstream.